Back to my beauty post to end my hectic ahead. 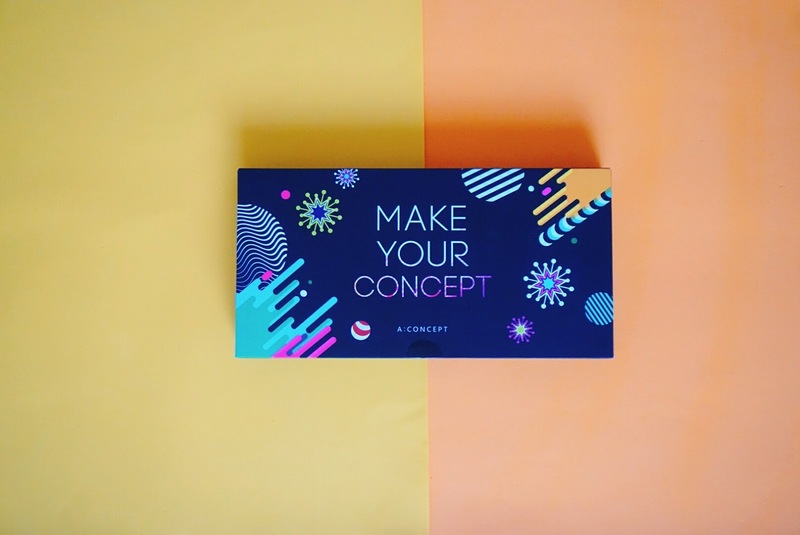 This time I will introduce this really chic and pretty black box set from A:CONCEPT. A:CONCEPT is a brand that is famous for their cushion and some lippie design too. Their brand is focused on easy and multifunctional makeup that is suitable for working life woman that is often too busy to take care of makeup or even find makeup that is bulky and not convenient to use. For today post, this whole set is the perfect gift for your mum or friend around who are so busy and find makeup troublesome things to do. Because with one of this box, you can find your perfect foundation, blusher, and cheek. 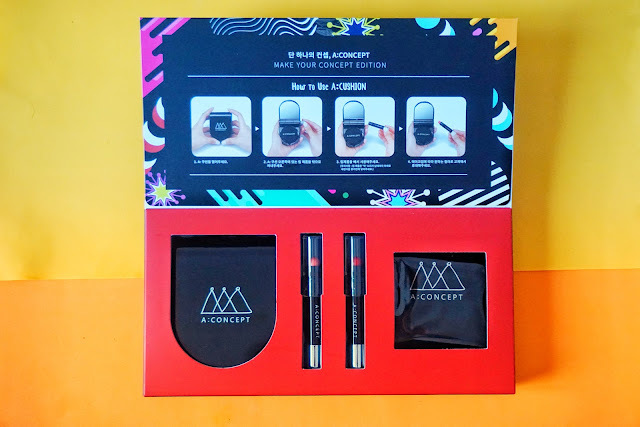 This Make Your Concept Black box set comes in All in One Brightening A:CUSHION Compact + Cushion Refill, Everything in A:CORAL Lip and Cheek, and A:RED Orange Lipstick. Total of 4 pieces makeup item that you need. This Make Your Concept Black Set is so chic and striking set. I love how playful and fun the packaging is. Within the box, the makeup set from A:CONCEPT is back to basic black and sleek design from their original design. Packaging out from the box. 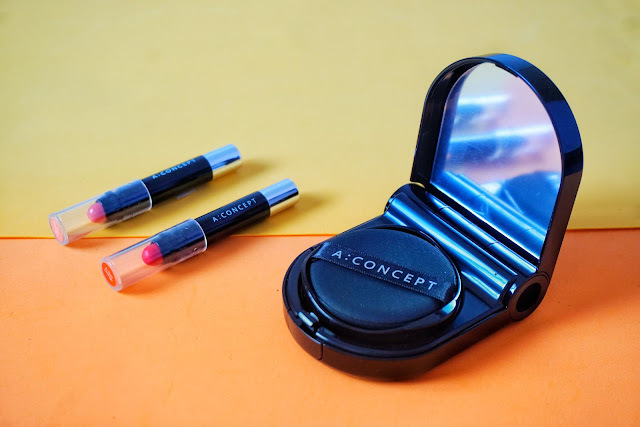 I would want to compliment this set is that the cushion compact is so conveniently setup together with the lip and coral or the lipstick. With just the cushion compact, you basically have the makeup set you needed. 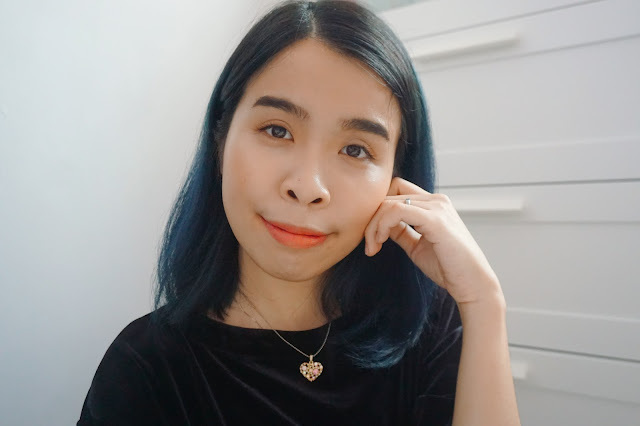 A really good foundation, sweet blusher, and vivid lip color to complete your look. Comes in 2 shades to choose, which are #21 Light Beige and #23 Natural Beige. 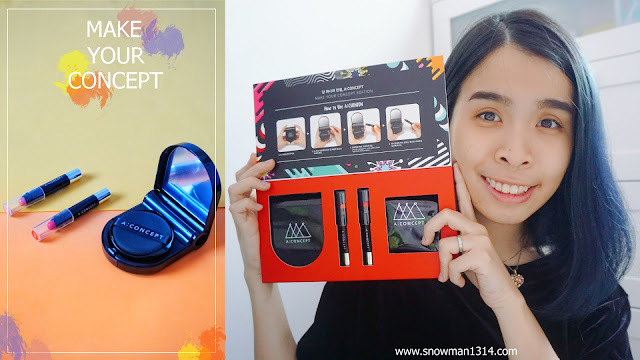 It was the all in one brightening A:CUSHION you needed that comes in SPF35 PA++, Whitening, Anti-Wrinkles that works multifunctional cosmetics every girl like! 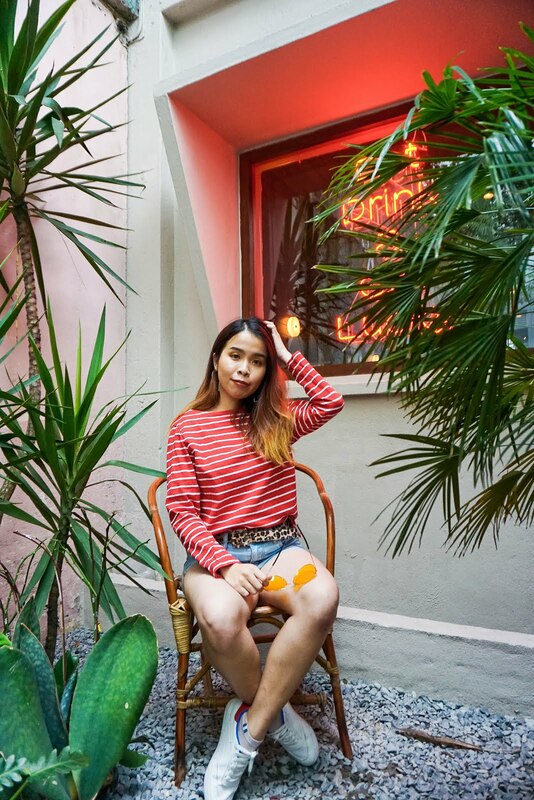 Coral is the most suitable and is the loved steady color for the Asian women. It was designed as 2 in 1 product that can use on both cheek and lip. 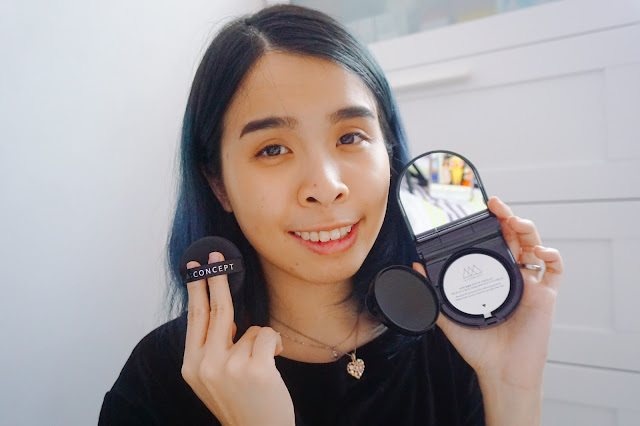 Let's start off with the All in One Brightening A:CUSHION Compact. The cushion comes in seal packaging and a puff that comes in A:CONCEPT logo. Take a reasonable amount of cushion compact on the puff. Gently pat onto your skin with a thin layer of the foundation. The texture of the cushion is so nice and easy to apply. I wouldn't say they have really high coverage but the coverage is buildable. Since the cushion texture is really light and does not feel heavy texture at all. 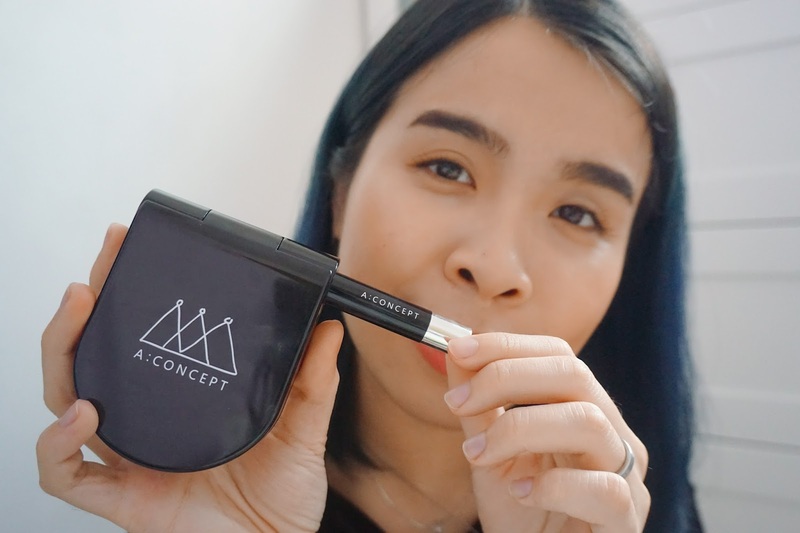 Continue to apply the whole face with the A:CUSHION Compact. I can feel my pores are well covered and have no visible acne scar as well. The texture is super light as I continue to pat on all over my face. 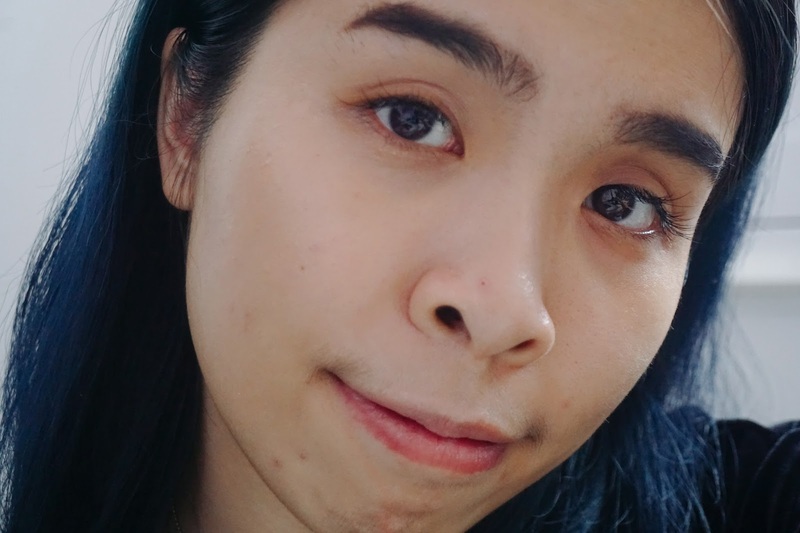 It also adheres to my skin so well and gives the dewy look that I love. A:RED Orange Lipstick is a very beautiful vivid and velvety texture lipstick that I really love it. The color payoff was so opac for the first swatch. 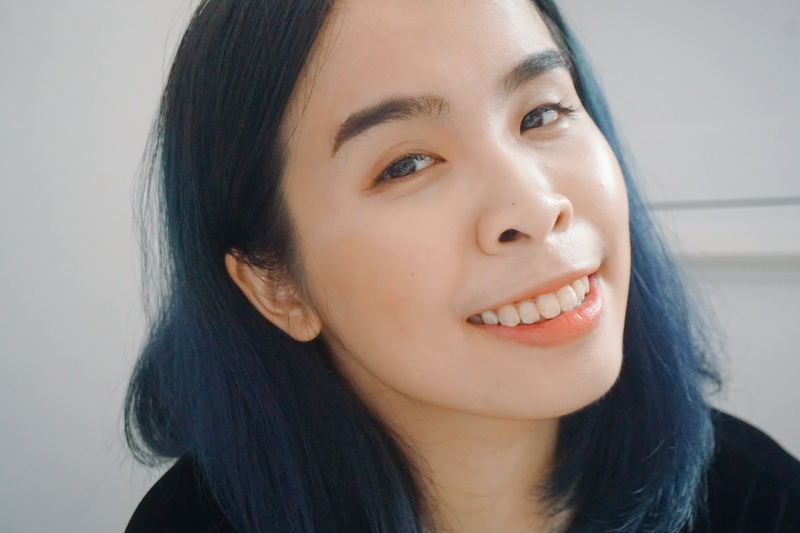 You can go full lips or gradient lips base on your own preferences. I just apply straight on the center of my lips. Next, I dab using my finger to give the natural gradient look on my upper lips and a full lips color on my bottom lips. 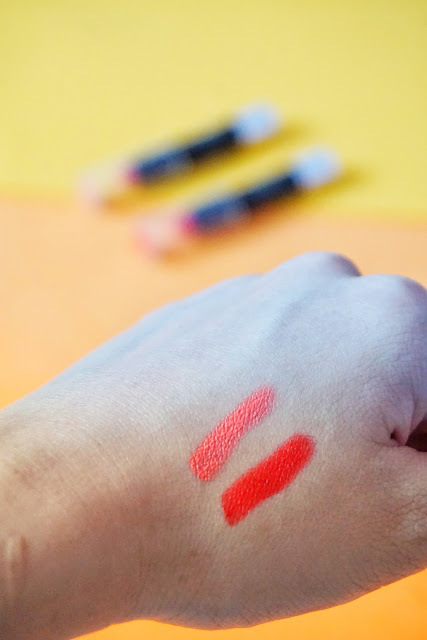 This Everything in A:CORAL Lip and Cheek is a really sweet peachy coral shade on my lips. I am so sorry that my lips look extra dry on the day of me shooting this product. Compare to the A:RED Orange Lipstick this texture is slightly powdery and not as vivid and vibrant. 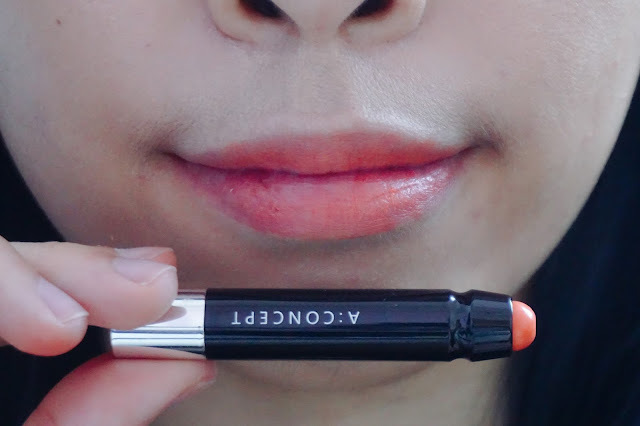 But if you love a natural sweet look, this Coral shade will be the perfect shade for you. Not only that you can use it on the lips but also on the cheek too. Apply few swatches of A:CORAL Lip and Cheek on the cheeks, lightly tap and blend out the color all over the apple of your cheek. The color on the cheek looks so gorgeous when it blend out on my cheeks. The color is so sweet and easy to blend out too. 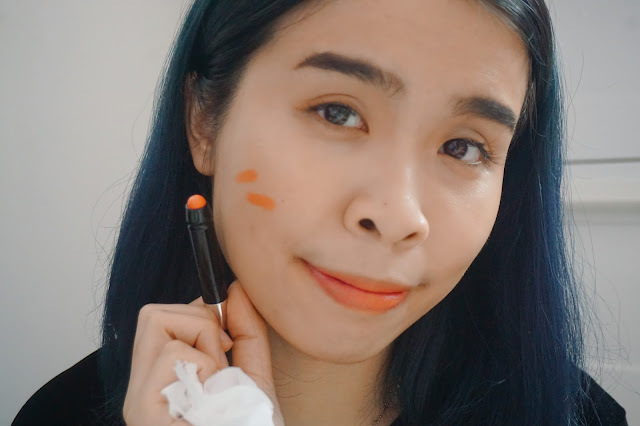 My entire look at using All in One Brightening A:CUSHION Compact and Everything in A:CORAL Lip and Cheek. 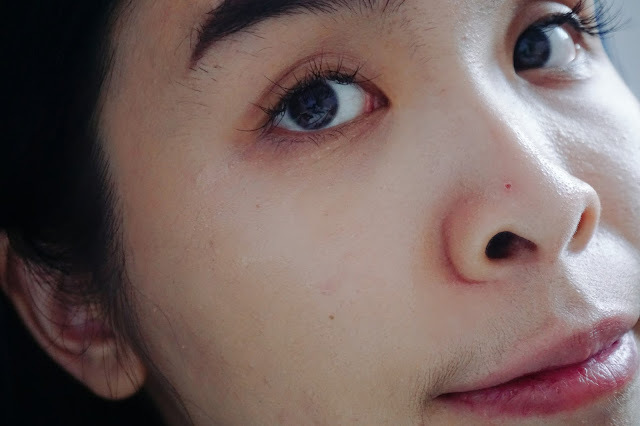 You can easily create this homey sweet girl look with this 2 products. 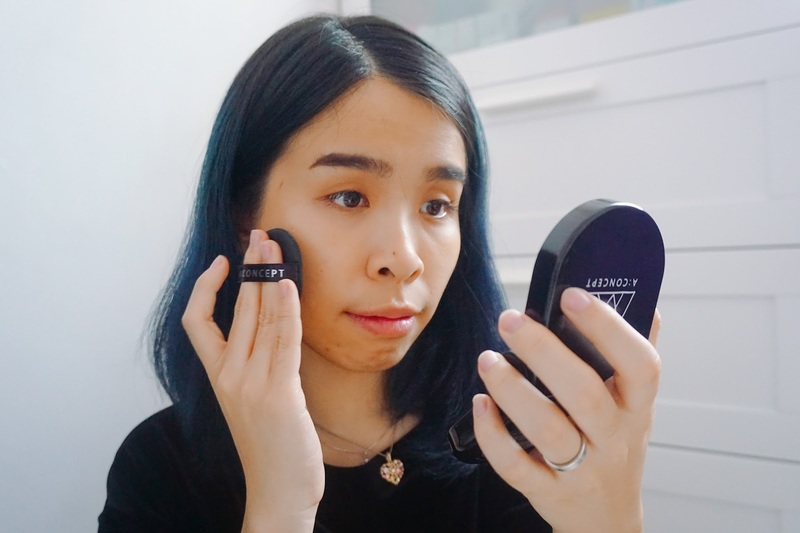 I want to show you guys how to insert a lip and cheek product into the All in One Brightening A:CUSHION Compact. It has this little space meant for the shape of the A:CORAL Lip and Cheek or the A:CORAL Lip and Cheek. 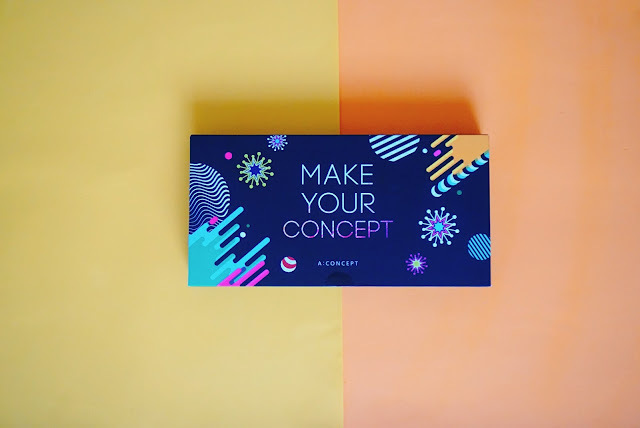 You can always exchange and insert with any of the color shades you get separate from A:CONCEPT lips product. 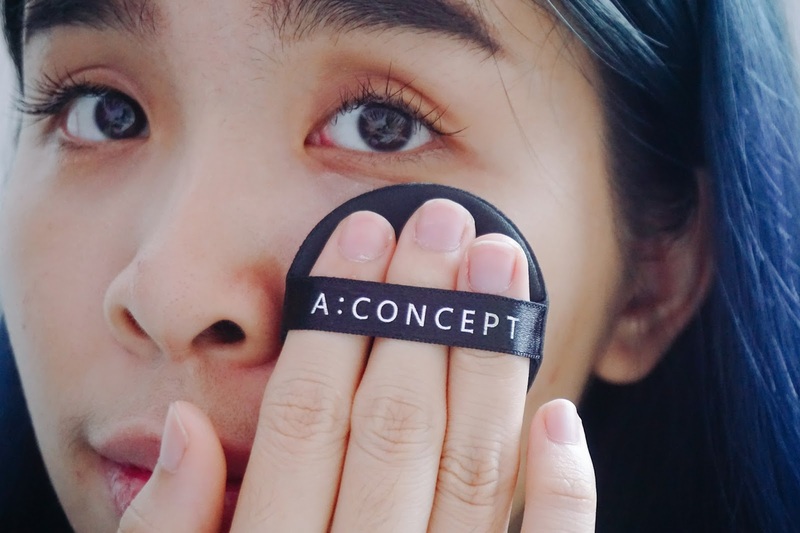 By opening up the case you easily pop up the usage of the A:CORAL Lip and Cheek again. See how convenient is this to use! 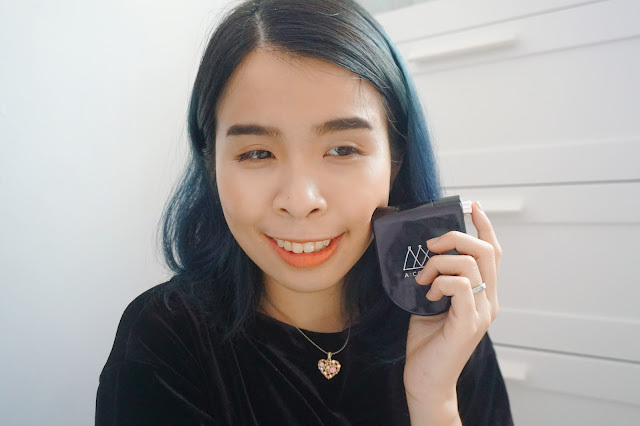 I can just bring around this super chic and light All in One Brightening A:CUSHION Compact to complete my everyday makeup look. Even when times I need to touch up I can just grab this and go too! 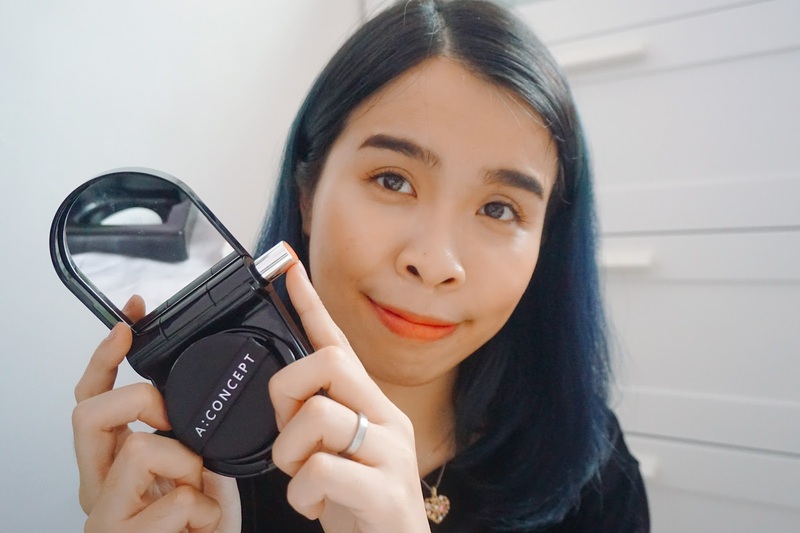 Thanks again for The Butterfly Project and Althea for giving me this chance to review this new brand A:CONCEPT and exploring new product it was really fun and interesting too! Absolutely! I am thinking to get more shades of the lipstick and the 2 in 1 lip and cheek too. I can exchange the color base on my mood and be bringing this babe out with me during travel too. A perfect gift set for a friend which are lazy though haha! 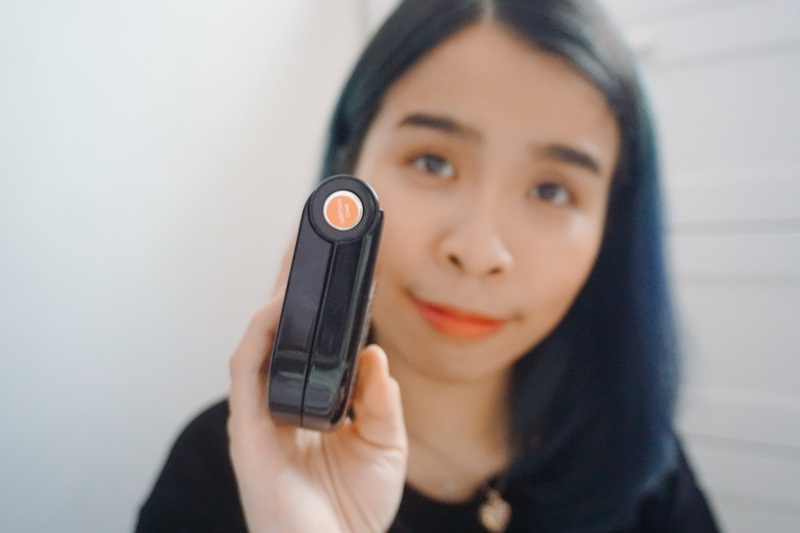 That is just so creative and convenient - easy to bring everywhere and you don't have to dump the whole inside of a handbag just to look for the lipstick. This is a genius compact! Space savvy indeed and the lipcolors are very pigmented. Sharon, I'm sold! 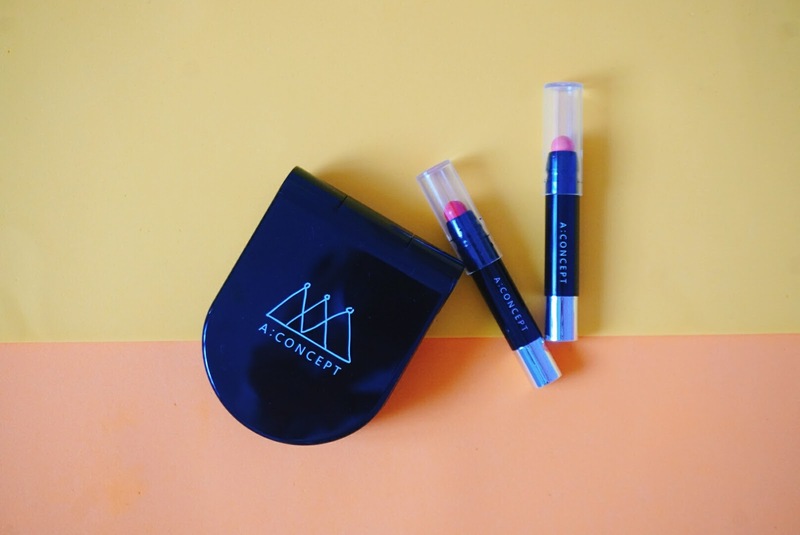 I really love the simplicity of the color of this Concept lipstick. Perfect for everyday makeup. and Looks like a perfect Christmas gift for my niece, she really love cosmetic. I bet She will definitely love it!! What an innovative casing that has a slot for inserting lipstick, etc. I love compact stuff like this with its own space.